The Selvin Law Firm | David Shumer Esq. David Shumer, RN, Esq. has been practicing personal injury and medical malpractice law for more than 10 years. David graduated from Hofstra University School of Law in 2000 and was admitted to the New York State Bar in 2001. David also graduated from the New York State University Health Science Center at Brooklyn (Downstate) as a Registered Nurse. He is licensed as a nurse in New York and New Jersey. David worked at several hospitals in the New York City area including NYU Medical Center and LIJ Medical Center before becoming an attorney. He is a member of the Phi Theta Kappa Honor Society, an honors member of the Nightingale Society and is listed in Who’s Who in American Colleges and Universities. David is not only a Registered Nurse and an Attorney, but he is also a victim of medical malpractice. During a surgical procedure on David’s back, a nerve-root that emanates from the spine was injured. David understands the suffering of personal injury victims, and provides our clients with his expertise and compassion. 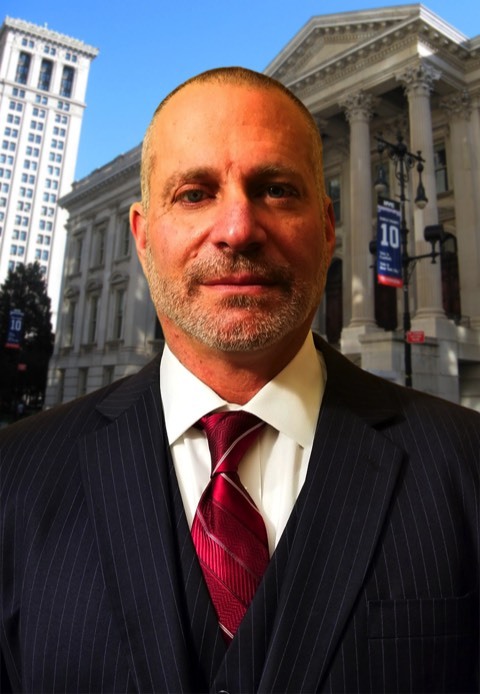 David has successfully prosecuted many personal injury and medical malpractice cases. David Shumer, RN, Esq. has been practicing personal injury and medical malpractice law for more than 10 years. David graduated from Hofstra University School of Law in 2000 and was admitted to the New York State Bar in 2001. David also graduated from the New York State University Health Science Center at Brooklyn (Downstate) as a Registered Nurse. He is a member of the Phi Theta Kappa Honor Society, an honors member of the Nightingale Society and is listed in Who’s Who in American Colleges and Universities. David is not only a Registered Nurse and an Attorney, but he is also a victim of medical malpractice. During a surgical procedure on David’s back, a nerve-root that emanates from the spine was injured. As a Nurse, David Shumer was an advocate for his patients. As a lawyer, David Shumer advocates for justice for his clients.